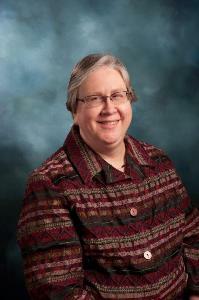 Diane Hollister has worked in the accounting field since graduating from Ferris State College in 1979. After college she spent a few years working for Guardsman Chemical in Grand Rapids, MI and in Marshall, MI at a subsidiary of Campbell Soup Co. until she took time off to raise her children. In 1997, she moved to Lowell, MI and worked part-time for a family business, but as her children entered college, decided to go back to work full-time. In December of 2004, Diane came to work for BHT&D CPAs. Diane works in the Ada office. Her areas of work include payroll and related taxes, sales taxes, and the day to day bookkeeping for a variety of clients. Diane and her husband Dale have two adult children (Erin & Tim), and are very active in the leadership of their church and in the foster care program. They enjoy traveling and are looking forward to trips around the country to visit family.